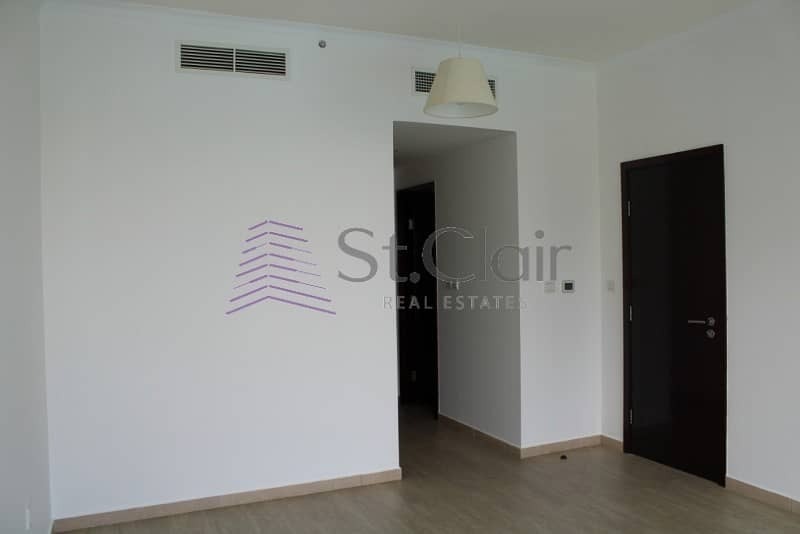 St Clair Real Estate is proud to offer you this spacious well situated 3 bedroom flat. located in the most highly modernize and recognize community in downtown Dubai the Burj Khalifa Residence, has got great open view of Burj Khalifa and the fountain with only 3 minutes walk to Dubai mall and 5 minutes to the metro station. There's available recreational park. The building has got great Security service, Maintenance, Concierge House keeping services,etc, available 24/7. For viewing feel free to contact. Downtown Dubai is an inspired urban concept, which reconfirms Dubais status as a global player. Burj Khalifa is the pivotal axis for this revolutionary development. Giving the world a new point of reference, the plan provides the answer to modern city living.